A friend of mine, after a 5 hours conversation, discovered this iPhone feature. Crude and cheap Bondo and sheet metal repair for an expensive set of head phones. Hang on, What are You Listening to? Cheap headsets can be repaired with a little 'Murrican ingenuity! Now you can get back to getting called racial slurs and having your sexuality questioned by middle schoolers in no time! 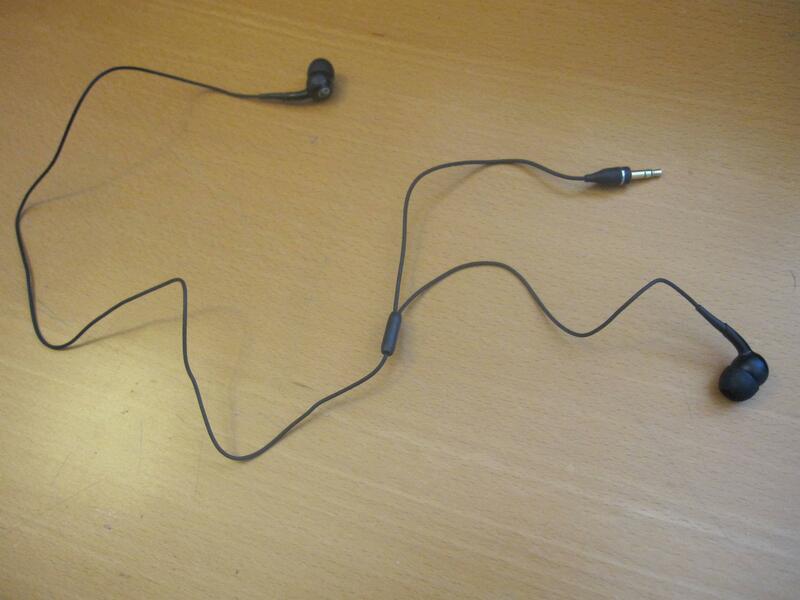 "After saving broken headphones that have opposite sides broken, I fuse them together as best/fast as I can, so I don't have to buy new ones. Note the two cords, the headphones require two audio jacks to use." Nothing Will Stop This Raid, Nothing. It heard that song before my right ear did.